In this file photo, Senate Majority Leader Mitch McConnell, R-Ky., leaves a closed-door security briefing by CIA Director Gina Haspel on the slaying of Saudi journalist Jamal Khashoggi. 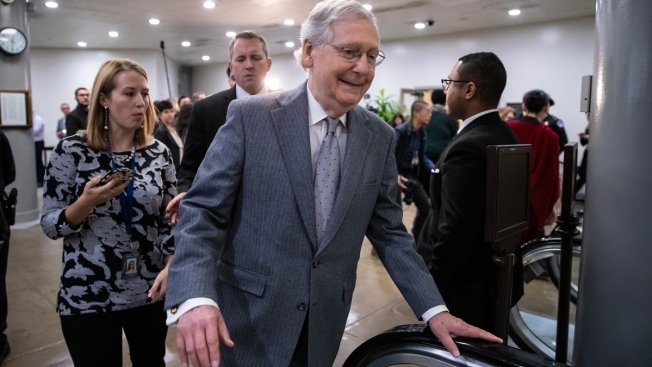 Senate Majority Leader Mitch McConnell says the Senate will take up a criminal justice bill that would be the largest sentencing overhaul in decades. McConnell said Tuesday on the Senate floor that senators should be prepared to stay in session the week following Christmas if necessary to complete their work. McConnell has been reluctant to make a commitment to holding a vote on the bipartisan bill because of sharp opposition from some GOP lawmakers. 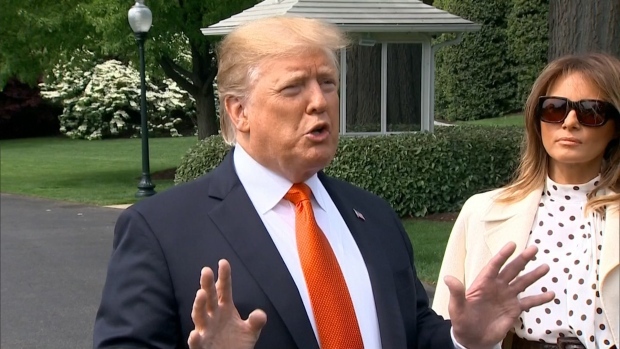 But President Donald Trump is backing the bill and Sen. Charles Grassley, the Senate Judiciary Committee chairman, has been applying pressure. Grassley says he believes supporters can generate 75 votes for the bill, but GOP Sen. Tom Cotton of Arkansas has criticized the bill as allowing for early release of thousands of serious and repeat felons.